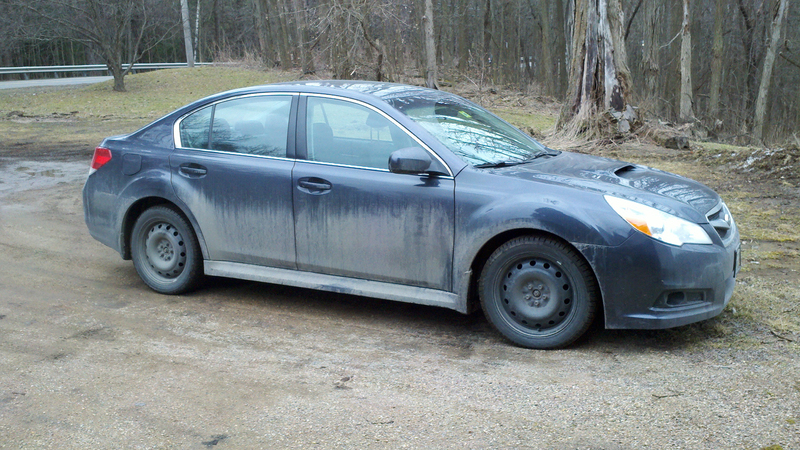 Don’t be concerned about the condition of this Subie. This is a breed that thrives on this kind of treatment, in fact it’s cruel not to treat a Subaru like this. Hi there! I simply love JDM style. I wonder if you’re considering making a line of Vynil/Decals with the ‘BLACKsteelies.com’ logo. If so, would you allow me to do so for mine? I have them on an unsual base. It’s a ’99 Hyundai Coupe 1.6 Fx. With your permission I may send some pictures after the decals are made.